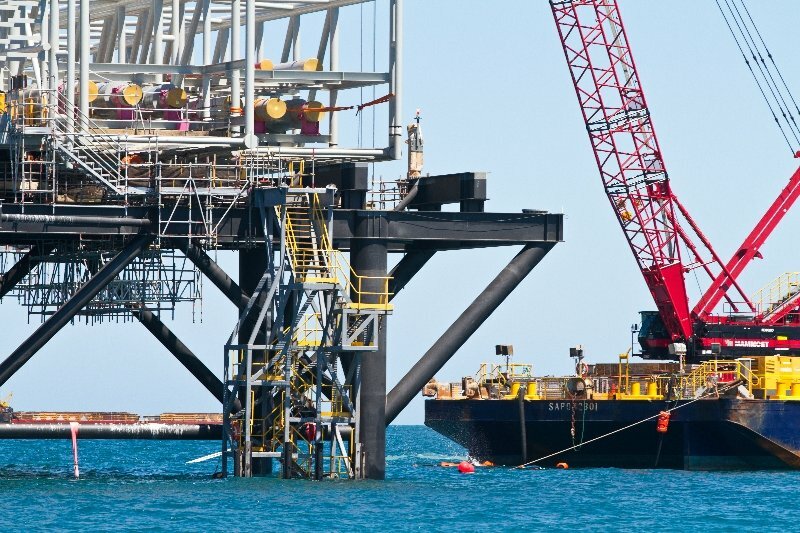 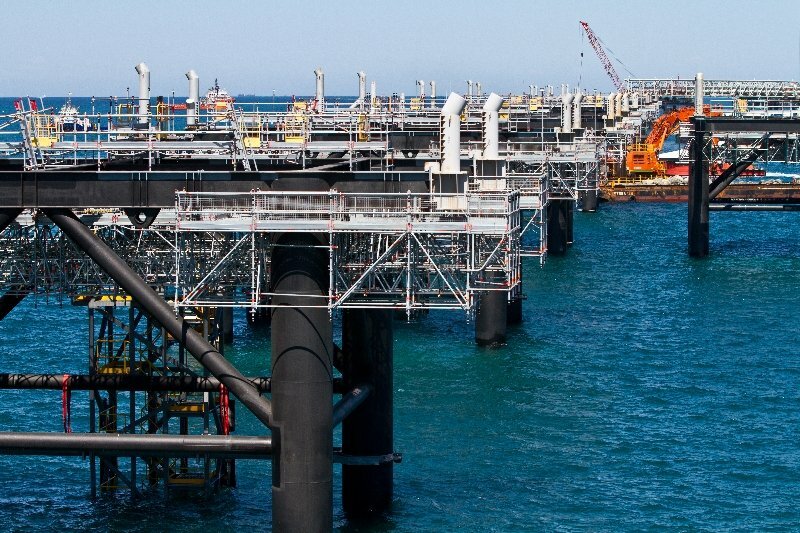 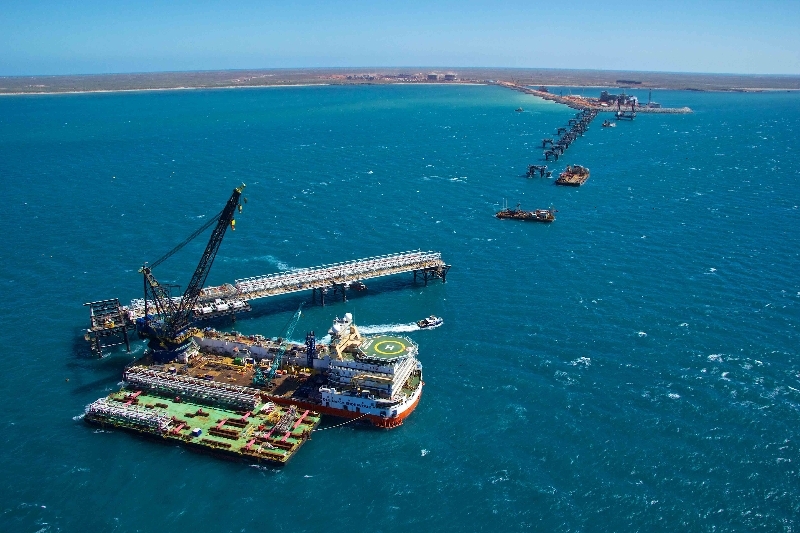 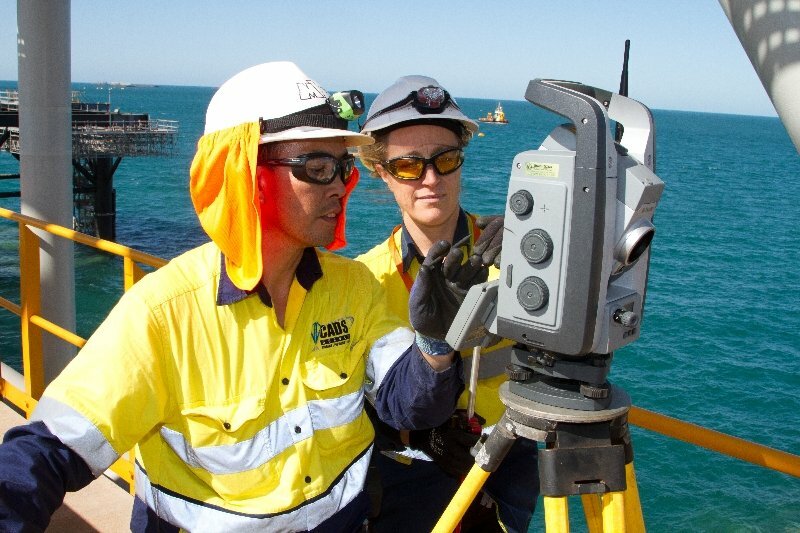 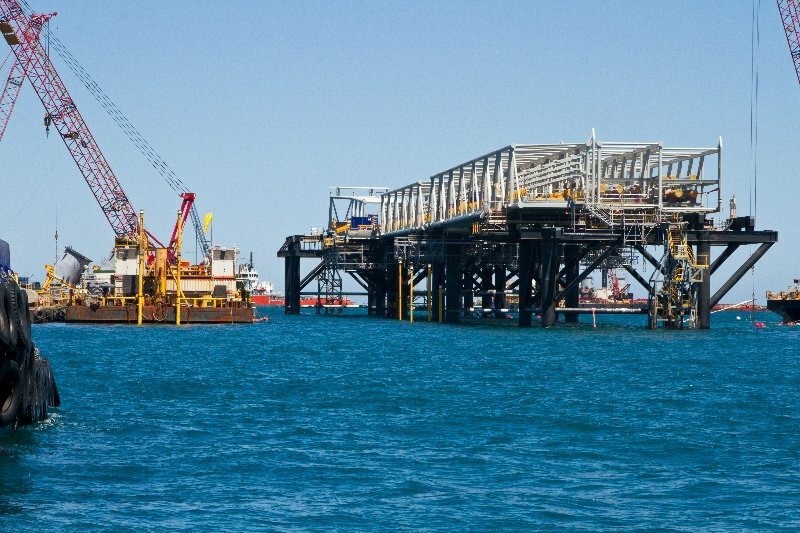 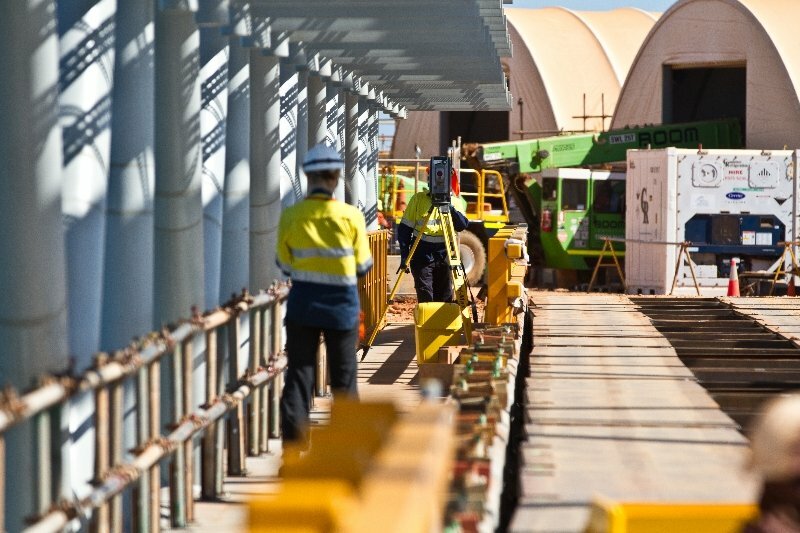 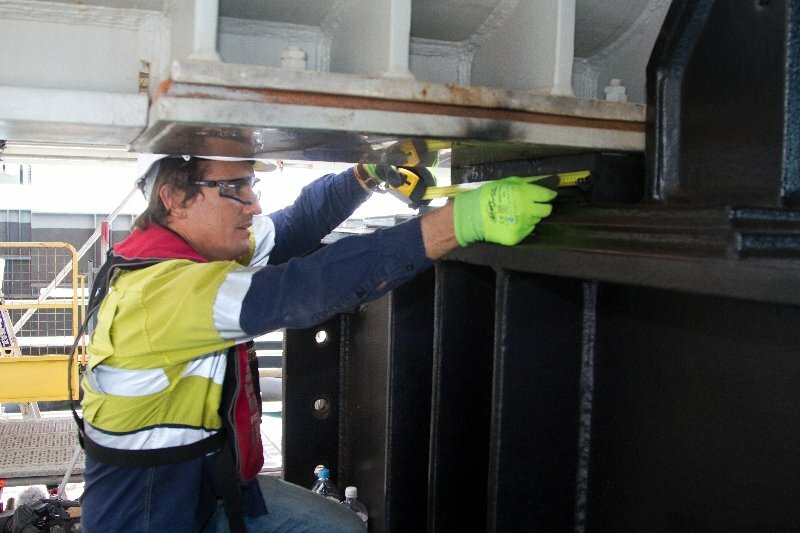 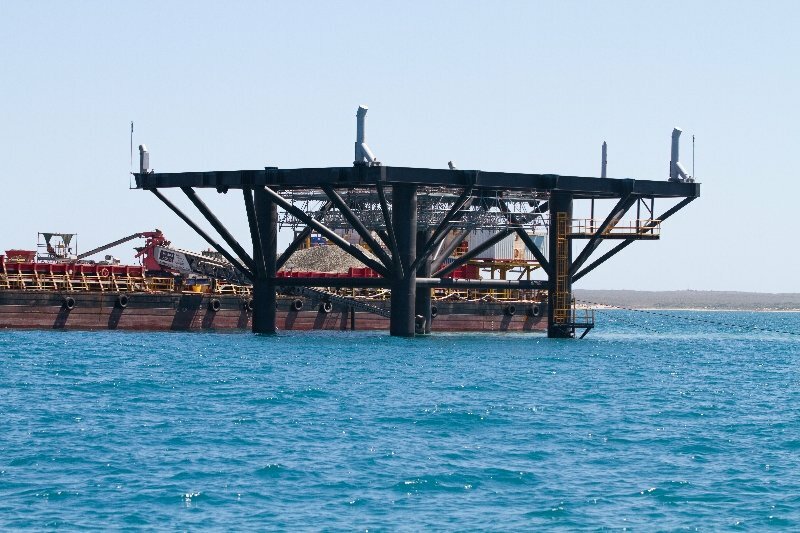 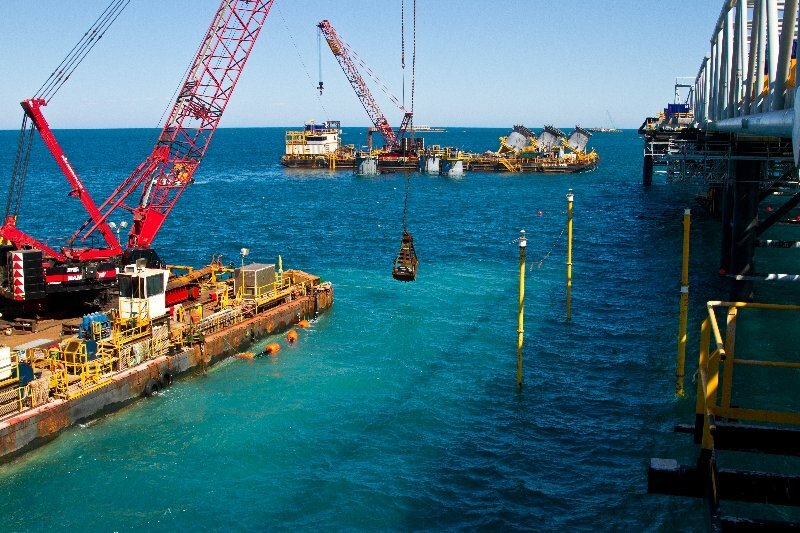 Located at Barrow Island, 70-kilometres off Western Australia’s Pilbara coast, the Chevron Gorgon LNG Jetty and Marine Structures Project is the largest single resource natural gas project in Australia’s history. 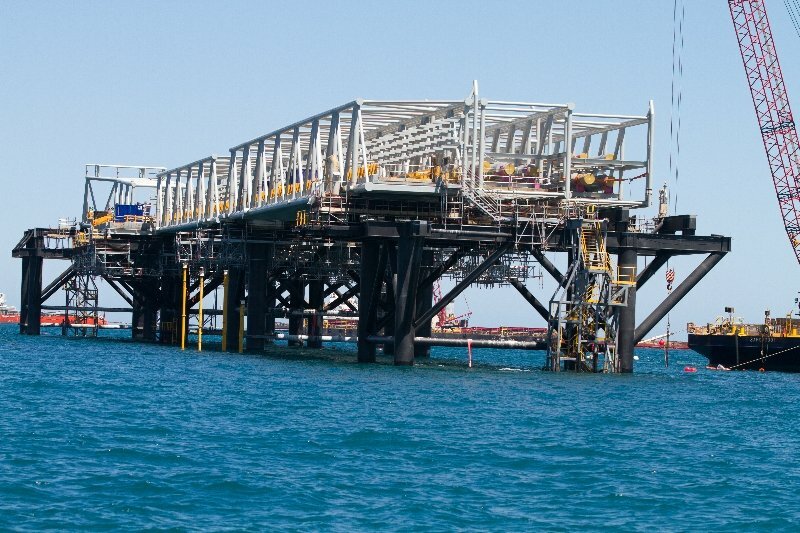 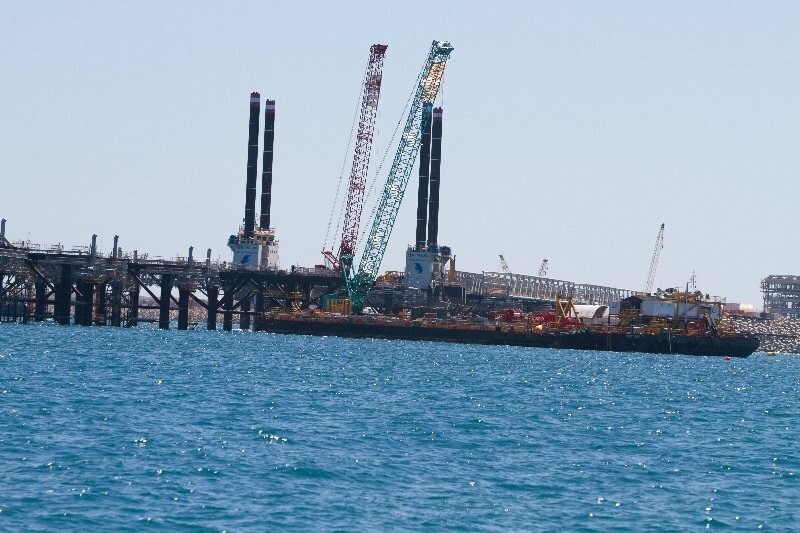 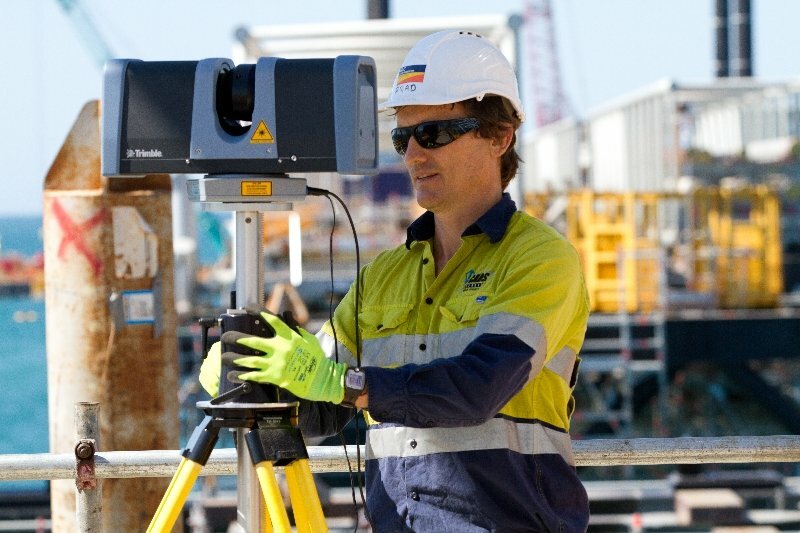 Once completed, the Gorgon Jetty will be the longest LNG Jetty in Australia at 2.1km in length. 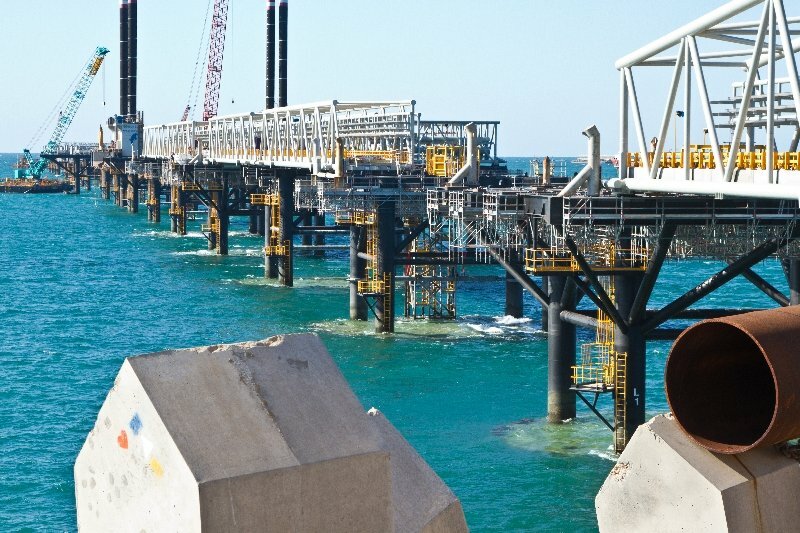 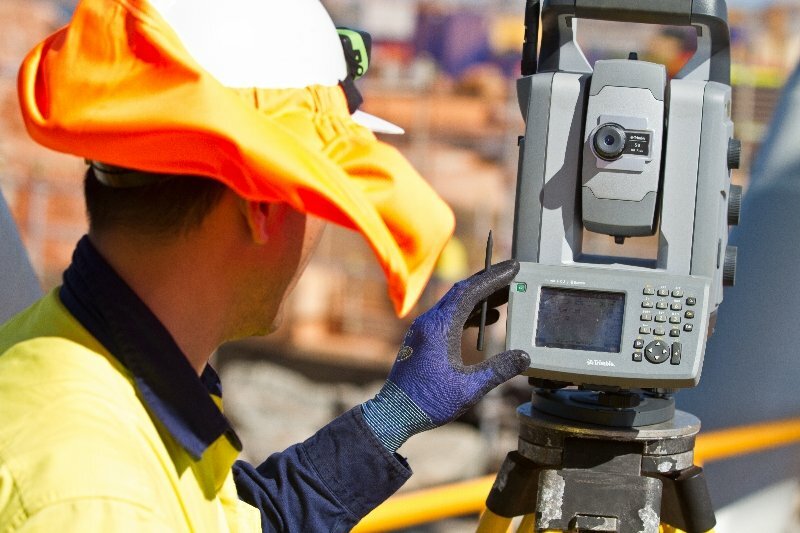 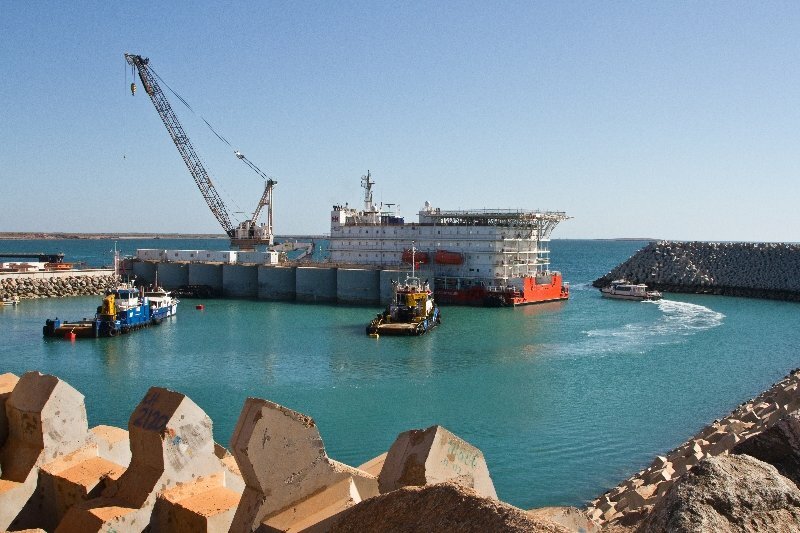 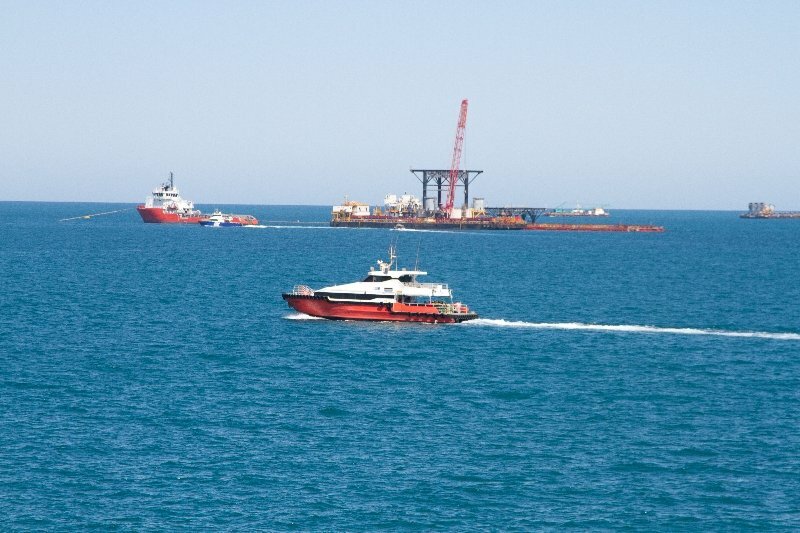 CADS Survey has been contracted to provide a land, marine construction, and hydrographic survey team to the Saipem Leighton Consortium, covering all requirements for the construction of this $1.85 billion project. 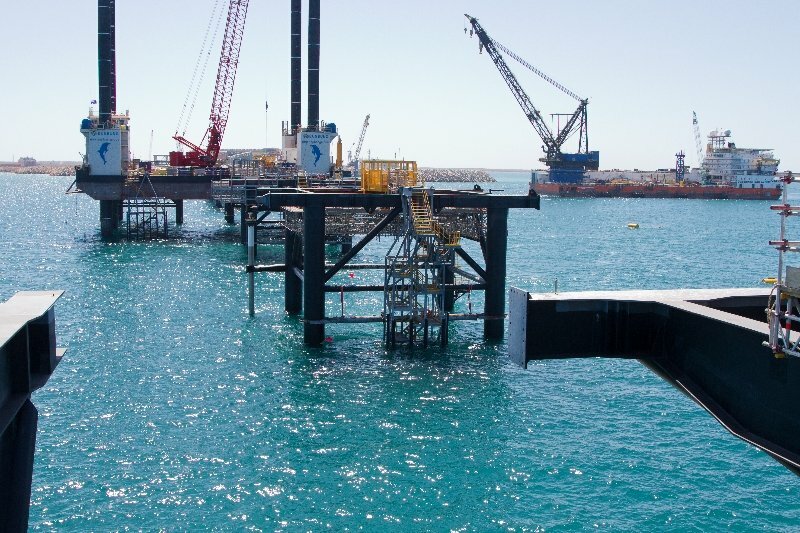 The complexity and sheer scale of the project is unprecedented and has created several challenges due to its location and surrounding environment. 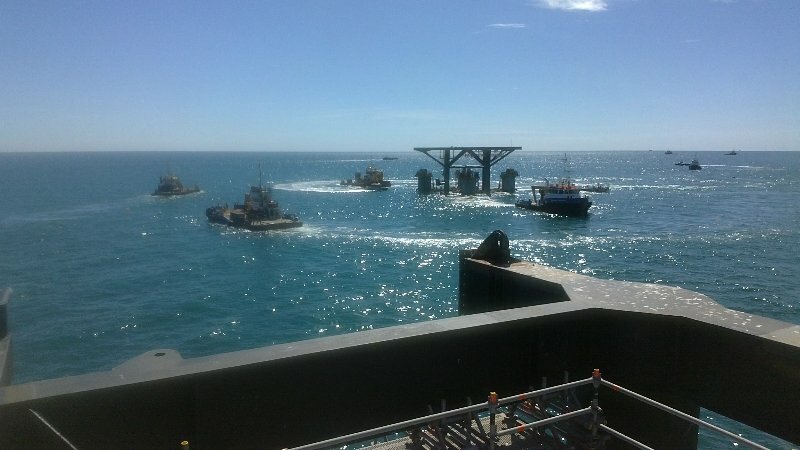 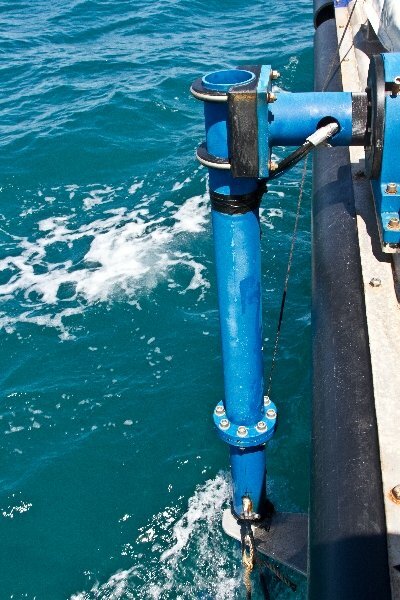 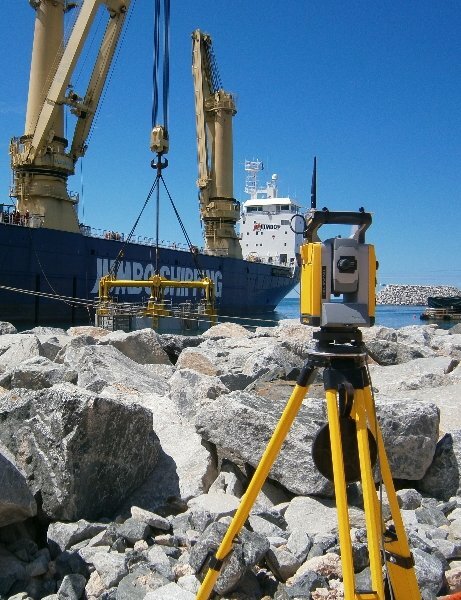 Positioning the large-scale construction in its fragile marine environment is one such challenge, for which we have developed technological solutions.